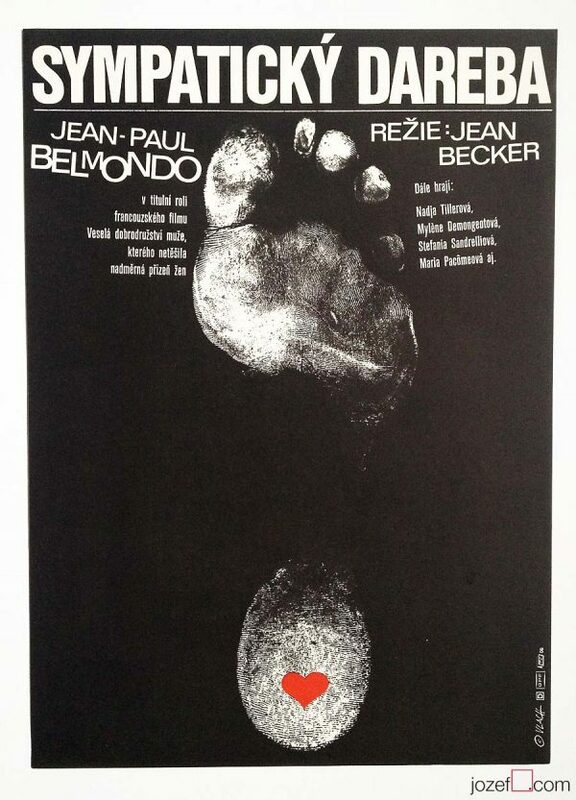 Minimalist movie poster design for French crime comedy by Jana Nováková. 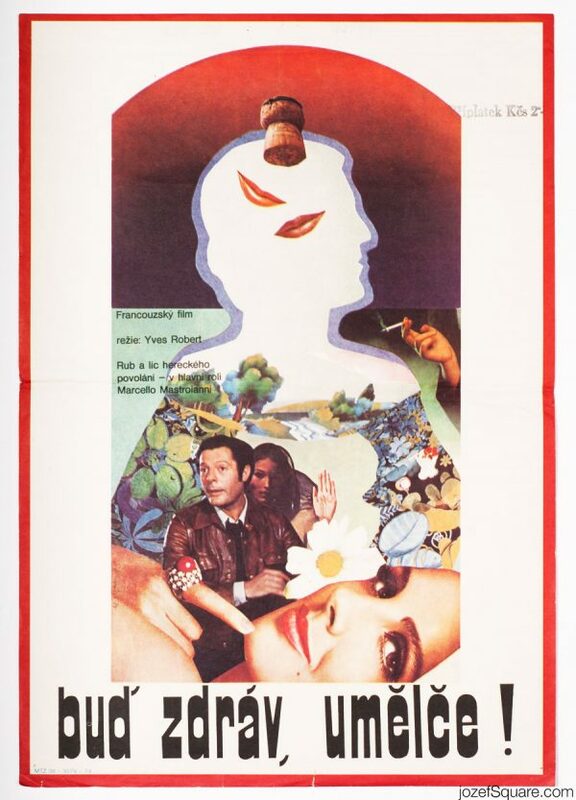 Simple movie poster artwork for Yves Robert’s comedy. 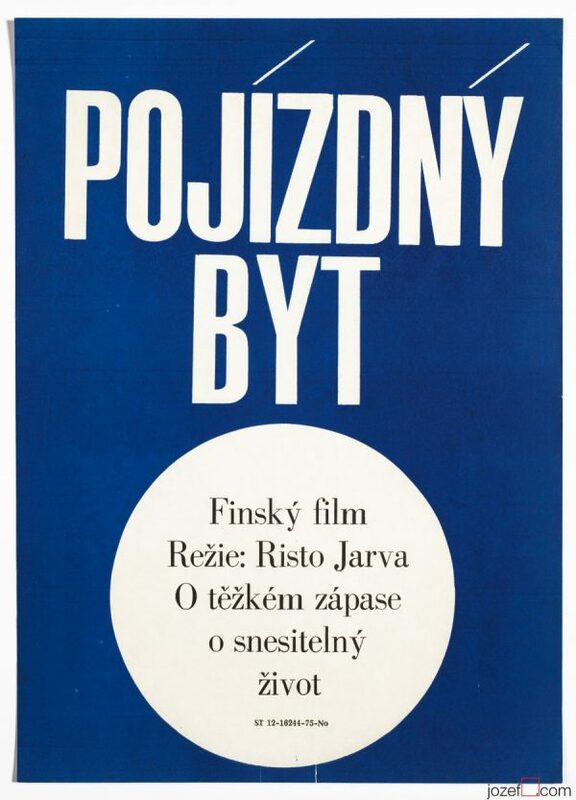 minimalist movie posters designed in our archive. 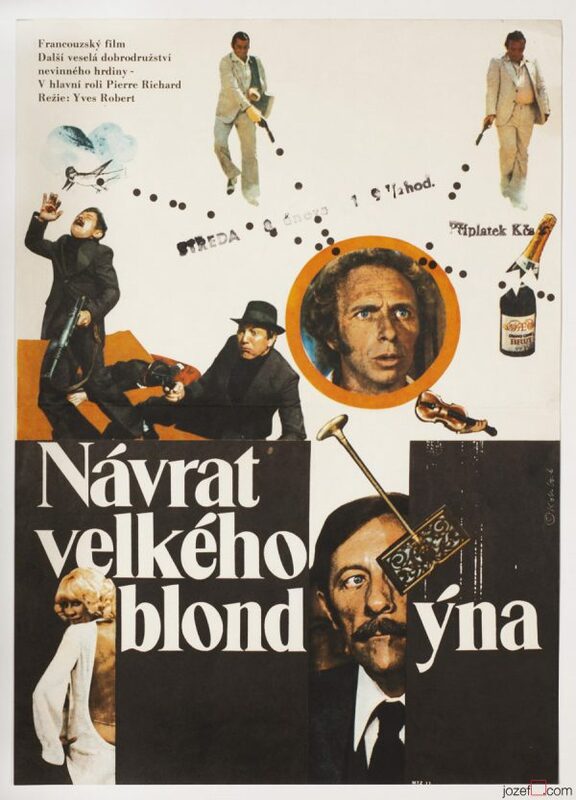 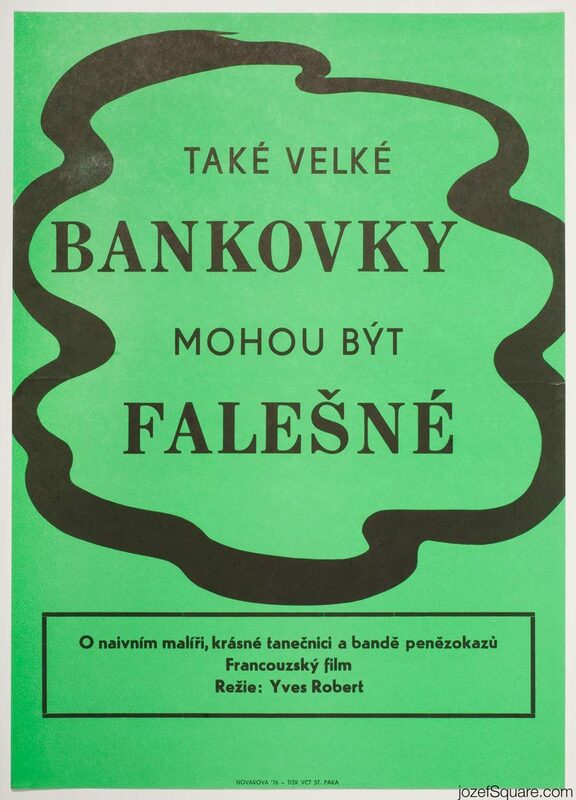 Be the first to review “Movie Poster – Monkey Money, Jana Nováková, 1976” Click here to cancel reply.